Tonight is the night! 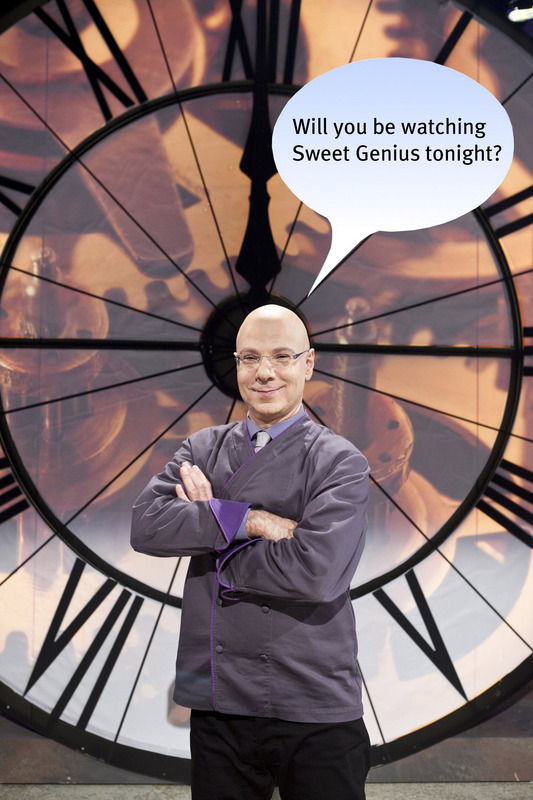 Ron’s second season of Sweet Genius premieres tonight at 10pm (EST) on the Food Network. Will you be watching? Wow ur cakes are awesome and delightful..
contest and love to hear ur comments on my cupcakes. ← What are the interns making today?